Commission president Jean-Claude Juncker and enlargement commissioner Johannes Hahn delivered the message after meeting Macedonian prime minister Zoran Zaev in Brussels on Wednesday (6 December). Hahn said if Zaev delivered reforms, the Commission could "enter the next phase" and "issue an unconditional recommendation to start accession negotiations and open chapters". 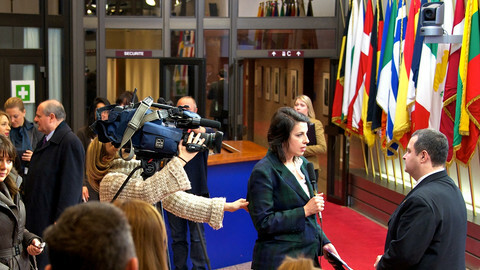 Juncker said "the progress made [by Zaev] in the last months is remarkable". 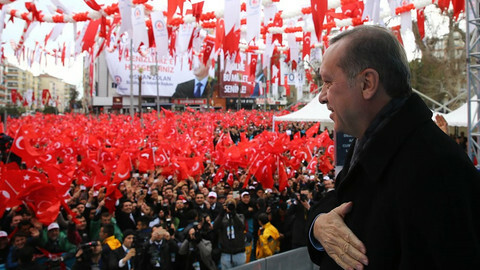 "This is the beginning of a great friendship," he said after his first meeting with the 37-year old Macedonian leader. Juncker said "all" Western Balkan states had "a European perspective". He also met Albanian prime minister Edi Rama in Brussels on Tuesday. He said on Wednesday that whenever he met Western Balkan leaders he "made it clear the [EU] door is open to each and everyone of them". 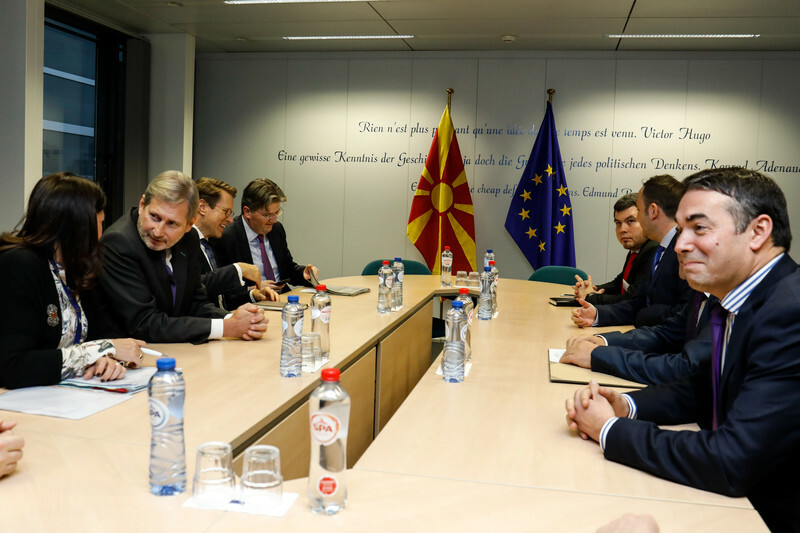 The Commission has issued several positive recommendations to start Macedonia accession talks in recent years. 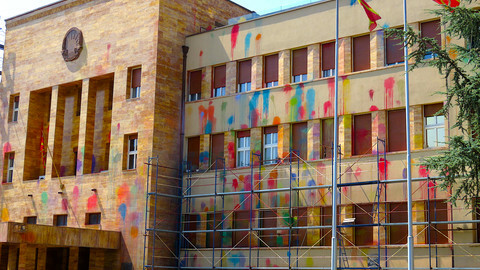 But the last one, in 2016, made that conditional on a resolution of a political crisis in Skopje. 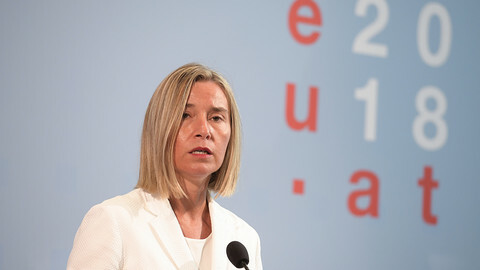 EU states never took up the recommendations because Greece vetoed them due to a dispute over Macedonia's name and a Greek region of the same name. 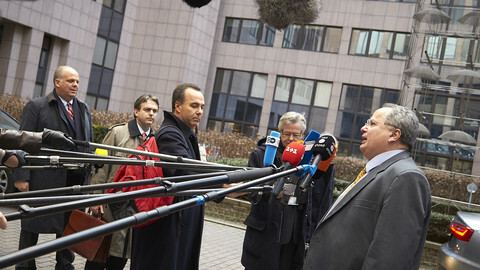 Juncker referred to the name dispute apparently by chance. "As the prime minister of Luxembourg, I met the prime minister in Macedonia, I mean in Fyrom, thank you, in Skopje," he said, referring to the Former Yugoslav Republic of Macedonia (Fyrom), its Greek and UN-approved name. 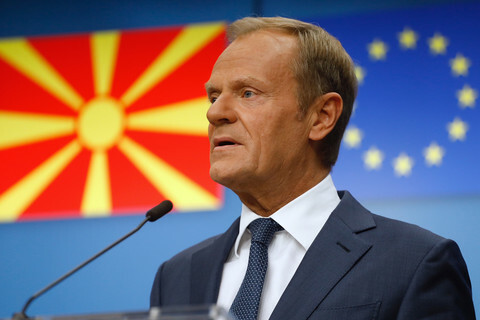 Juncker listed secret service and public administration reform as Macednia's homework. Hahn urged Zaev to "reach out to the opposition" of former PM Nikola Gruevski so that their vendetta did not harm the EU process. Zaev said he was focusing on reform of the judiciary, secret services, public administration, the independence of regulatory bodies and media. Asked by press whether Russia could obstruct Macedonia's EU path, Juncker replied: "I have Russia on my radar, but this is in no way interfering with the debates we [he and Zaev] had and that we will have in the coming months." 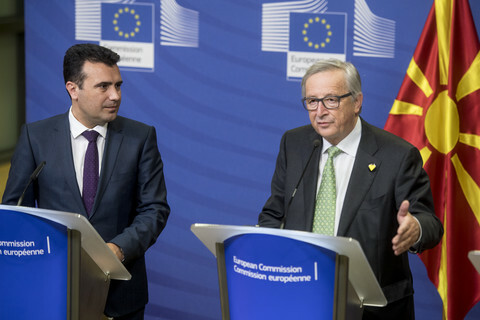 Juncker joked that he was sorry Zaev had had to come to the Commission's HQ, the Berlaymont building, "which is an ugly one, but nevertheless it is there". 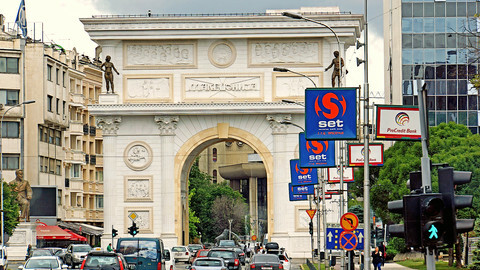 "I'm living here most of the time but [at least] the prime minister [Zaev] can escape these rooms any time," he said. A nationalist mob violently stormed parliament in Macedonia on Thursday, amid EU concern on police conduct during the attack.